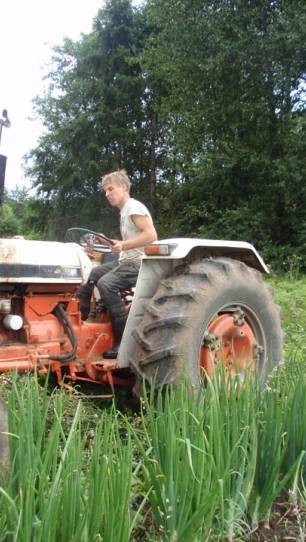 In 2005, Wobbly Cart Farm began selling produce at the Olympia and Chehalis Farmers’ Markets. 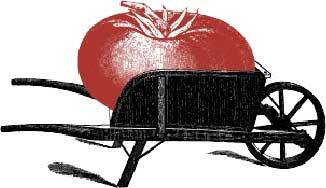 We began offering CSA shares in 2006 and look forward to offering you the best of what we grow this year. 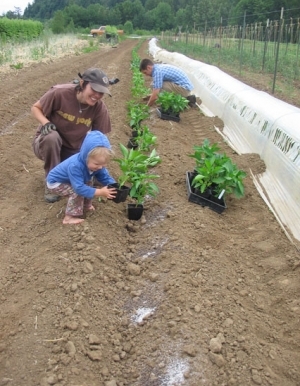 It is our belief that participation in Community Supported Agriculture is a way of rebuilding the relationship of growers with community members. It is a process that is not only about great tasting food, but also promotes health, bolsters local economy, and fosters a lively relationship with the land that makes it all possible. We look forward to the opportunity of sharing this experience with you!